So those of you who read my blog will know that in my recent haul my new Sleek blusher was broken! 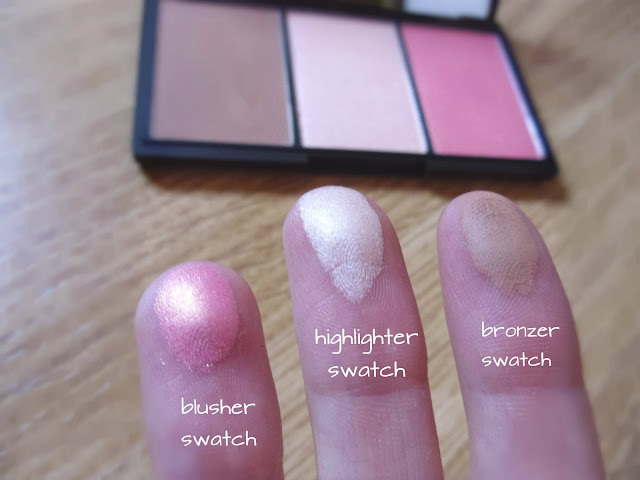 Well I went into Superdrug today and came across this palette which included the Rose Gold blush... Yippee! I obviously had to open it in store to make sure it was all in tack (naughty me). I'm trying to get into contouring which involves me watching and reading so many YouTube channels/Beauty blogs. I'm kind of getting the hang of it now though, halleluiah! Everyone loves the Sleek design as it's quite similar to NARS. Fingers crossed mine stays in place this time though! Watch out for the fingerprints on the casing though. I'm not that OCD but for those of you that are. It marks easily! 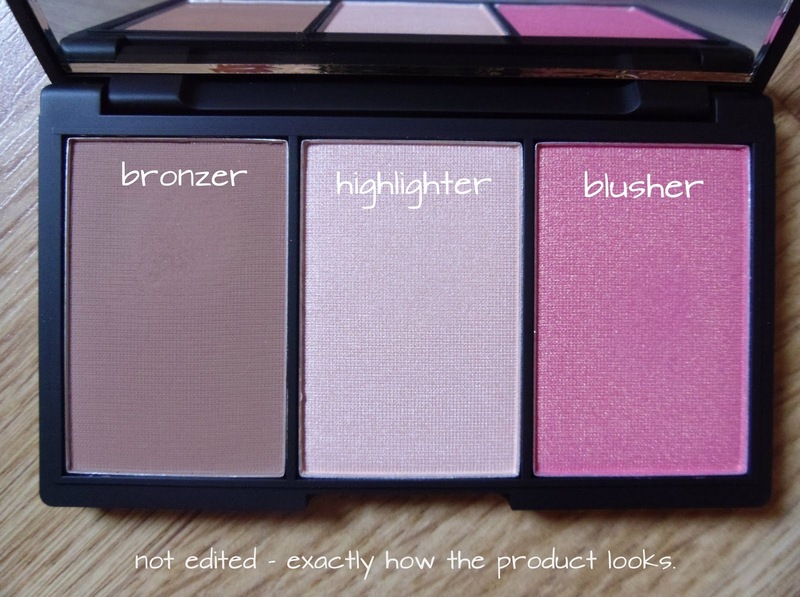 Do you own any of the Sleek palettes? Or have you already got your hands on this one? Also wondering what brushes would be good to go with this palette? So cheap so good ! I heard so much about this brand ! Can you get Sleek where you live hun? What's the contour kit like? I picked that one up too and didn't know if to get it.